This year heralds the 2600th Anniversary of the Bhikkhuni Sangha, reminding us of our noble inheritance as female monastic practitioners. Ven Canda is currently staying at Aloka Vihara Forest Monastery in California. She also visited the Dhammadharini sangha and saw their newly acquired property, attended a novice ordination at Karuna Buddhist Vihara and sat a retreat with Ajahn Sucitto at Black Mountain Retreat Center. She extends heartfelt gratitude to the Alliance for Bhikkhunis, who sponsored this inspirational trip. 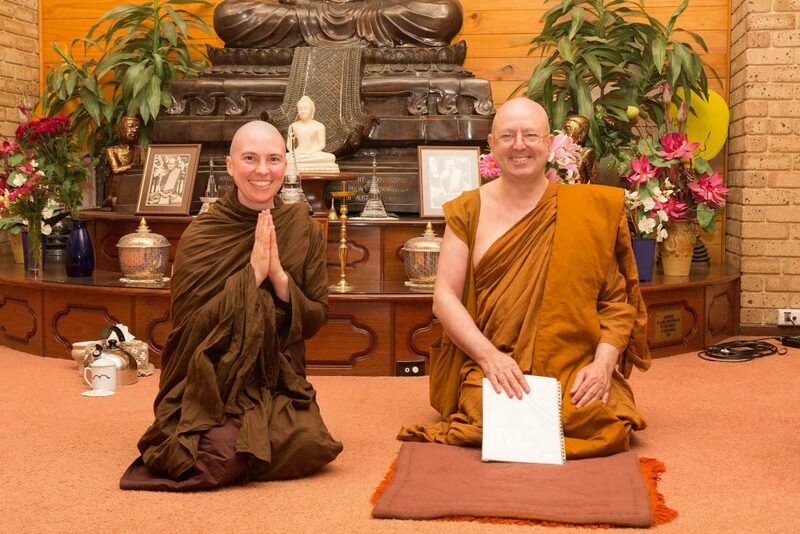 You can click here to read our first newsletter on Ajahn Brahm’s UK Dhamma tour, why we need bhikkhuni monasteries, and the support offered by the growing global bhikkhuni sangha.